Entertainment and Sports Programming Network, more popularly known as the famous ESPN, is a satellite television and global cable that is owned by ESPN Inc. ESPN is based out of the United States and the studio is located in Bristol, Connecticut. ESPN Incorporated is a joint venture between the Hearst Corporation that is the 20% minority shareholder and The Walt Disney Company the operator of the network. ESPN is internationally famous for broadcasting live sports events across the world. 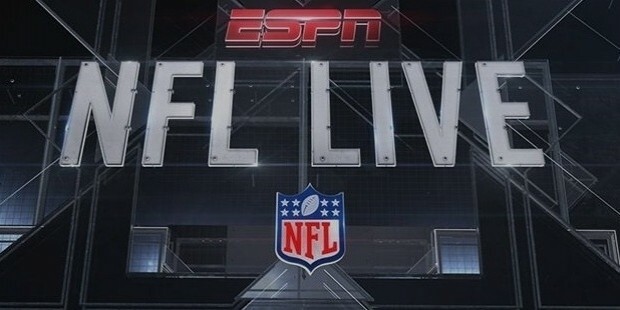 From NBA updates to NFL Updates, MLB updates, live matches and tournaments, NASCAR Premier League, La Liga, Golf and several other sports, ESPN broadcasts it all. The Entertainment and Sports Programming Network was initially launched on the 7th of September 1979. Since then the global cable has been successfully airing live sports events across the globe. 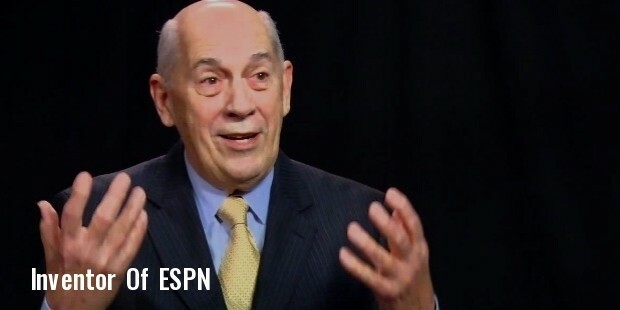 In May 1978, Bill Rasmussen who had just been fired from his old job with the New England Whalers from the World’s Hockey Association conceived the idea of ESPN. For the first few months Bill and his son struggled in finding the ideal location to set up the ESPN Office. Eventually however Bristol, Connecticut was selected as the perfect space to set up the office. Finally on the 7th of September 1979 the first ever telecast of the SportsCenter was telecast. 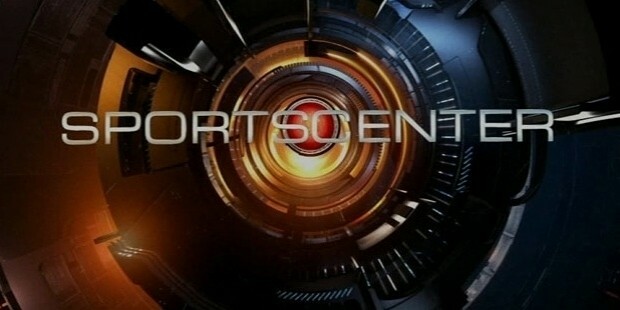 SportCenter was broadcast to over 1.4 million people. 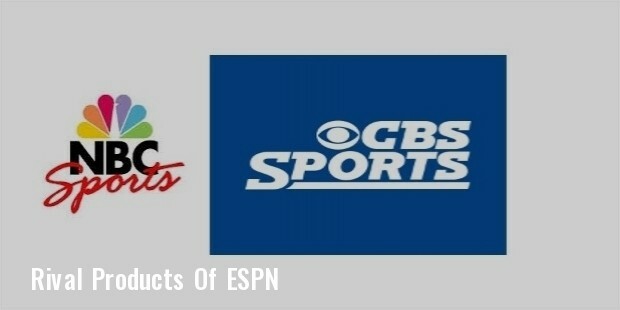 The next big step in the success story of ESPN came about when the channel acquired rights to telecast and broadcast the popular NCAA Division Men’s Basketball. Since then there has been absolutely no looking back for ESPN. 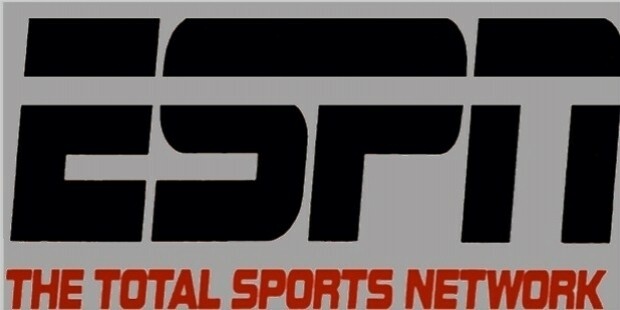 ESPN has expanded globally and now airs sports and live matches and tournament across the world. ESPN like all other successful channels have a few rivals. These rivals include the NBC Sports Network, Star Sports, CBS Sports Network and several others. These channels give ESPN a healthy amount of competition. As we know it, the idea of ESPN was conceived by Bill Rasmussen. The channel and global cable was then co-founded by Bill and is son Scott. Bill’s early career in the media began as a radio jockey for an American rock station 100.5. Bill then graduated on to become Sports Director and a News Director. He further went on to play the role of communications director for the New England Whalers, a role he was eventually fired from. Loosing his job triggered the idea of ESPN in Bill and there has been no looking back since. ESPN is extremely popular amongst sports fans globally. As such the channel gives viewers absolutely nothing to complain about. All the latest and live matches and tournaments for sports across the globe are telecasted by ESPN. Ideally it is said that children below the age of ten should avoid watching ESPN as the sports telecast is safe however the news telecast may contain violent and gory information. One can say ESPN is the worldwide leader in sports. The Sports Directors and News Directors of this channel provide a straightforward and unbiased opinion of the events.